*Orders must be placed by noon on Monday or order will ship the following Tuesday. Purchase 6 bottles and receive a 5% discount. Purchase 12 bottles and receive a 20% discount, shipping included. Calistoga, at the north end of the valley is amongst the hottest spots, but also does very well with Sauvignon Blanc. Tropical fruit flavors are evident and a finish that is anything but shrill are hallmarks of this area. A chilled glass of Sauvignon Blanc is a great way to start any conversation. 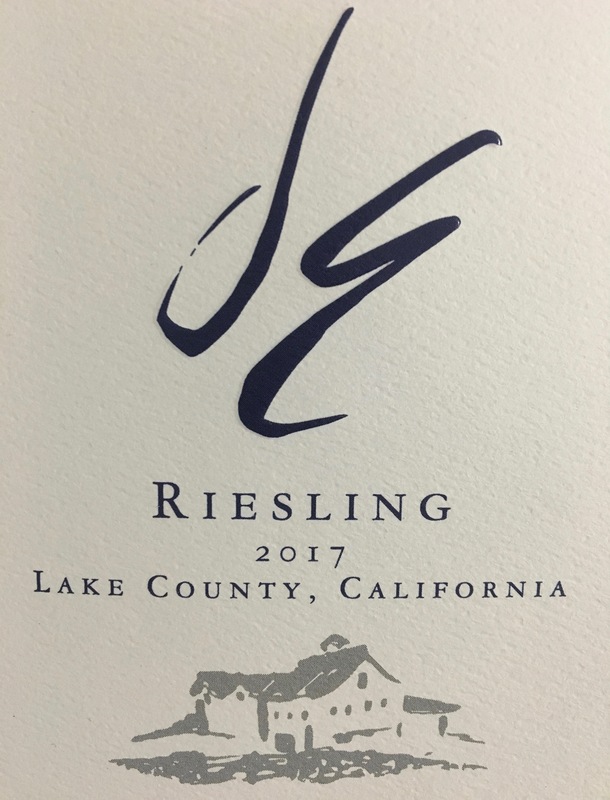 Fresh and lively with Honeysuckle aromas and White Peach and Green Apple on the palett. Bartlett pear, fresh sliced apple and toasty oak are evident on the palate followed by a broad mouth feel from barrel aging on the lees. Fresh acidity is maintained throughout with a drizzle of vanilla on the finish. Vibrant apple and pear flavors, the bouquet is intense with a dash of French oak on the finish. Bright, clean and refreshing with hints of lychee fruit and citrus. Since introducing this a few years ago, it has been one of the most asked for varietals. Slightly sweet, this wine is full of orange blossom aromas with luscious peach and honey on the palett. It's the perfect wine for summer! Serve chilled. A mid-weight red with gorgeous color reveals soft cherry, cranberry and spicy nuances. A smooth lingering finish of cinnamon and nutmeg complements a broad mouth feel. Our rustic Cabernet from Lodi, CA provides earthy notes highlighted by blackcurrant and clove. A lush Cabernet with dusty tannins, this wine is a perfect accompaniment to food with out dominating. Toasty vanilla notes on the finish remind us of the impact of fine barrels on a wine. This full-bodied Cabernet exhibits characteristics of cassis and dark chocolate. An undercurrent of dark fruit flavors balances the wine. Great intensity is to be found in this Petite Sirah. Inky dark with robust tannins this highly age-able wine is a truly rustic expression of Calistoga vineyards. Dark chocolate, raspberry and spicy nuances predominate on the bouquet and palate. A full earthy finish complemented by oak nuances, our Petite is for the serious red wine lover.